Don’t be confused by the beginning of this episode: this is a review of the 2015 Mustang Fastback. Also this episode takes place in Las Vegas and though I may sound frustrated by my experiences, it all works out for the better in the end. As usual, I have jumped into this car without knowing much about the details but we learn as we go. This 2015 Mustang Fastback came with a 2.3litre EcoBoost 4 cylinder engine (310hp with a turbocharger) mated to a 6 speed automatic transmission with paddle shift. This is a 2 door, 4 seater, front engine, rear drive coupe priced at $37,000 as tested. 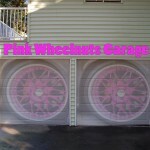 Send your car questions to podcast [at] pinkwheelnuts [dot] com. I get whisked away and treated to a day of fun, fear and fabulous food by the affable Amy from Gritz to Glitz. 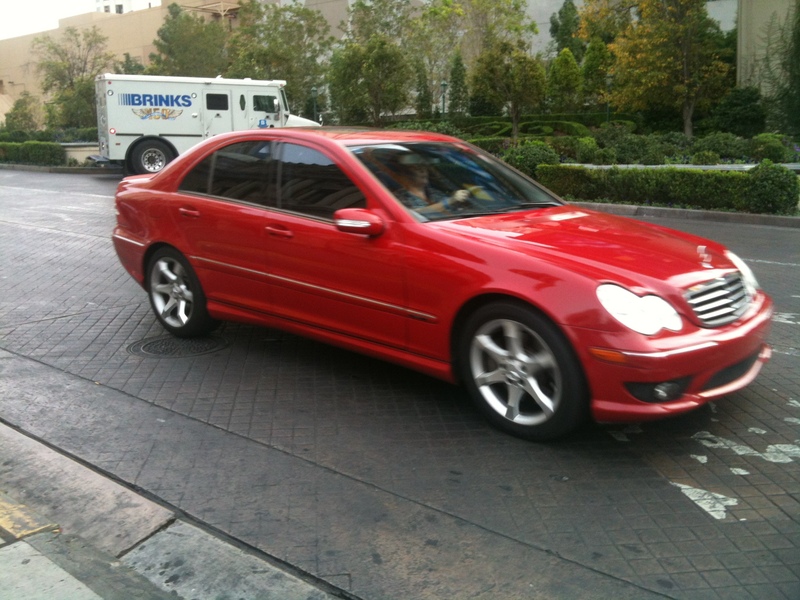 We go ‘up’ for a few scary rides on the Stratosphere and have lunch together, and I get chauffeured in her Mercedes C230. See show art for a pic of her gorgeous car. Find Amy and Bay from Gritz to Glitz at: www.gritstoglitz.com – also available in iTunes. Recorded LIVE in Las Vegas on September 20, 2014. We speak in person with our panel of guests from the Podcasting Studio at Pride48 Las Vegas 2014. 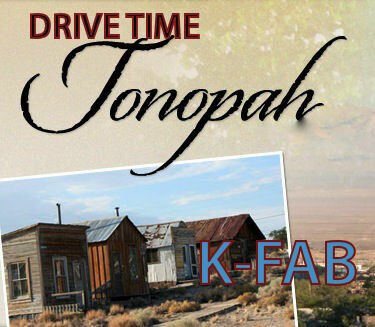 We discuss the heat and driving around America and Las Vegas. We also discuss health care in our respective countries – access, level of service, costs and some of our experiences in the health care system. Other guests include participants at Pride 48 Las Vegas who approached the in-studio mics. Thanks All! Fey is back and he and Brenda meet after the Big Hawaiian Adventure. Fey has unpacked his bowls and 25 swimsuits and gives the details on herding cats and geriatric travelers. Grab your grass skirt and a coconut drink for all the details. ENHANCED: View your screen for pictures. FirstDrive (review) of the 2014 Chevy Camaro convertible (Trim level LT1). Value approximately $32,000 US. 3.6 litre V6 323 hp with 6 speed auto transmission with paddle shift. This episode directly from a tropical island in the state of Hawaii. Some Tesla Model S sightings and a little bit of hooning around. I don’t like the way this car downshifts in sport mode. Thanks to Radio George for the music.